In the early 19th century the tomb of Nakht was found intact. 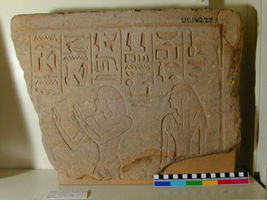 The tomb was described and some scenes and inscriptions were copied. The exact position of the tomb is today unknown. It is possible that it has been totally destroyed. 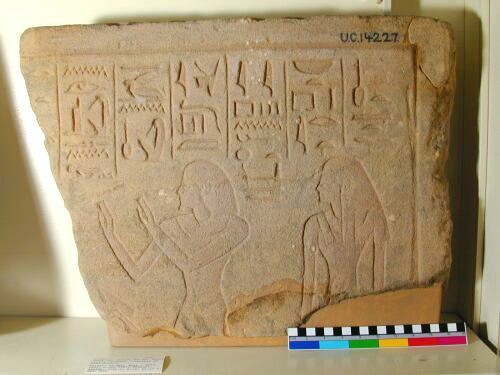 The fragment in the Petrie Museum comes from a lintel.